The IMEX Group has announced a new partnership with a leading German Destination Management Company, to provide ground handling services for IMEX in Frankfurt. Compass Tours Incoming has been awarded the contract to provide transportation for attendees and exhibitors at IMEX in Frankfurt which takes place 21 – 23 May 2019, with a special focus on transfers for hosted buyers. The company is a leading DMC in Germany with offices in Berlin, Munich, Frankfurt and Hamburg and covers the entire range of MICE services and looks after 60,000 guests annually. The change means an end to a long-standing relationship with CPO Hanser which lasted 16 years. CPO Hanser were instrumental in the successful launch and continued growth of the flagship IMEX trade show. They proved a valuable partner for nearly two decades, especially during various travel disruptions, notably the Eyjafjallajökull volcano eruption in 2010. “This is exciting news – I am very proud that we have been chosen as a supplier for this leading trade fair in our industry in Europe. I look forward to working with the IMEX team in the years to come – and especially as the show heads towards its 20th anniversary edition in 2022”, explains Michael Kater, Managing Partner of Compass Tours Incoming. 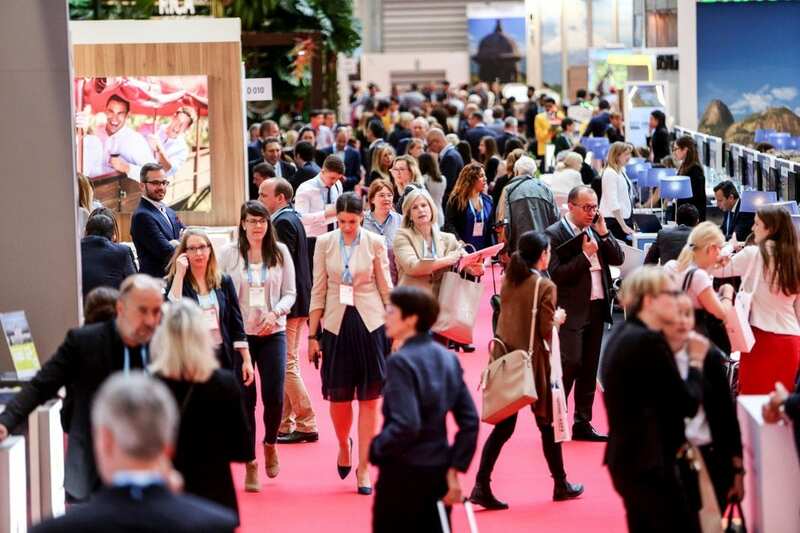 IMEX in Frankfurt 2019 will take place at Messe Frankfurt from 21 -23 May 2019, with EduMonday, its pre-show day of learning and insights on Monday 20 May.